From the desert of Nevada and the Koenigsegg world record to something just as special. 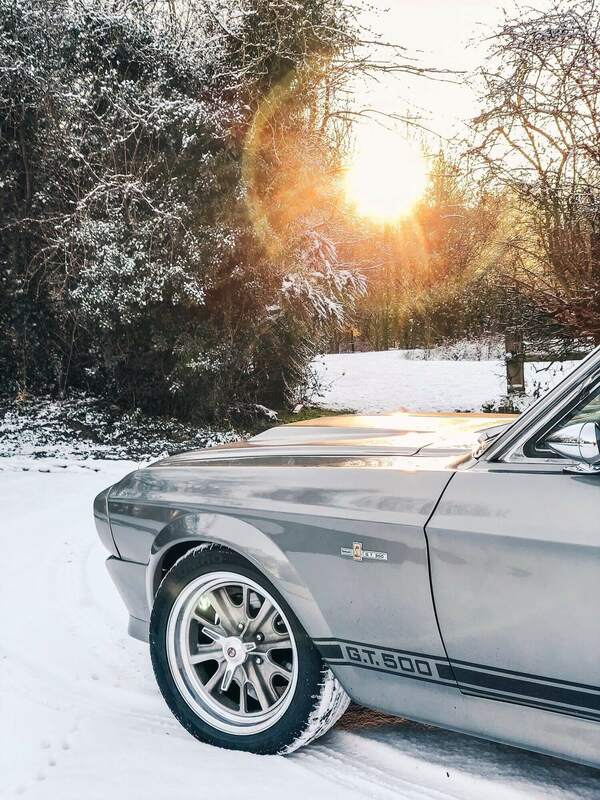 Eleanor. In this week’s UK snowfall. 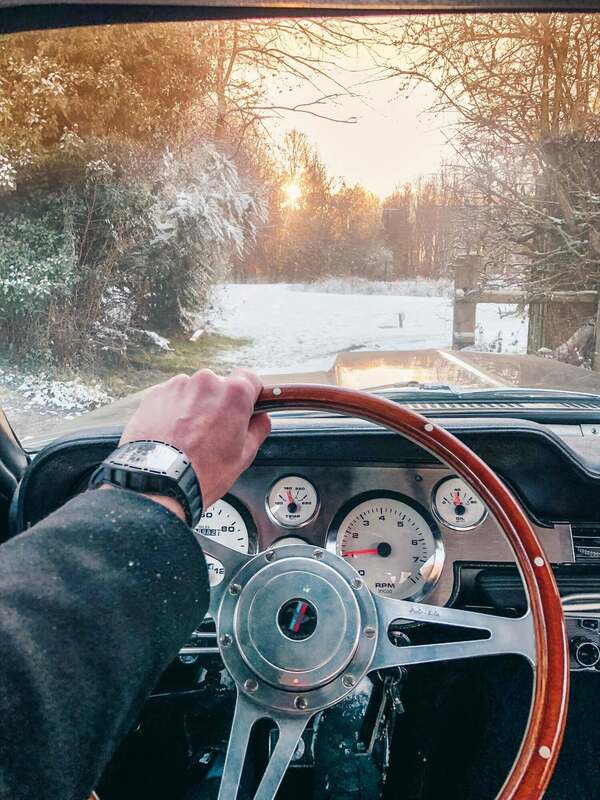 If any car deserves legend status it’s the 67 Shelby GT500. 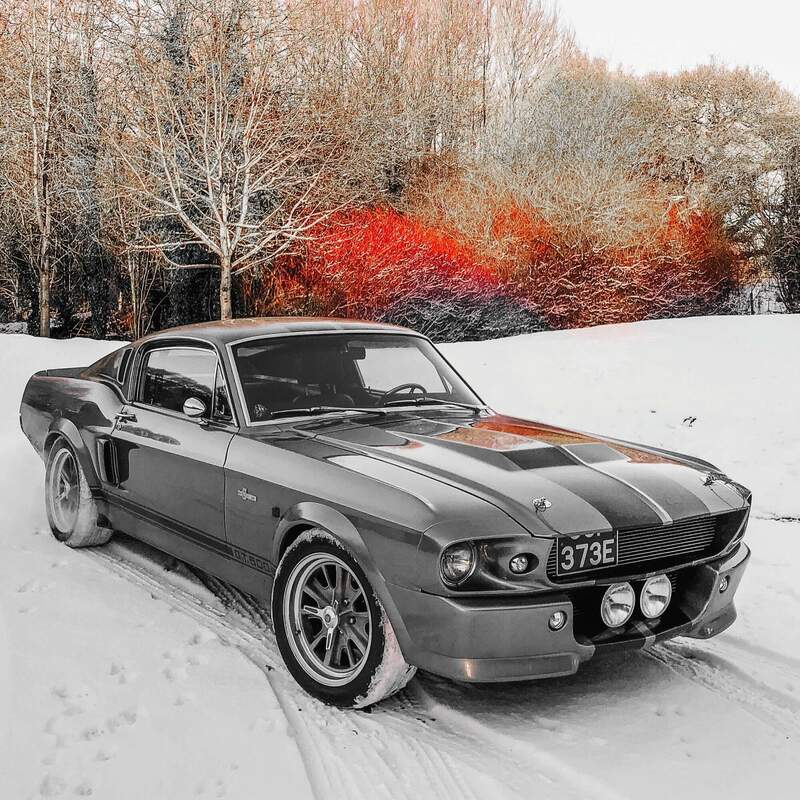 The icon ‘Eleanor’ from Gone in 60 seconds just doesn’t get any cooler – add some snow and it’s on another level to just about anything. 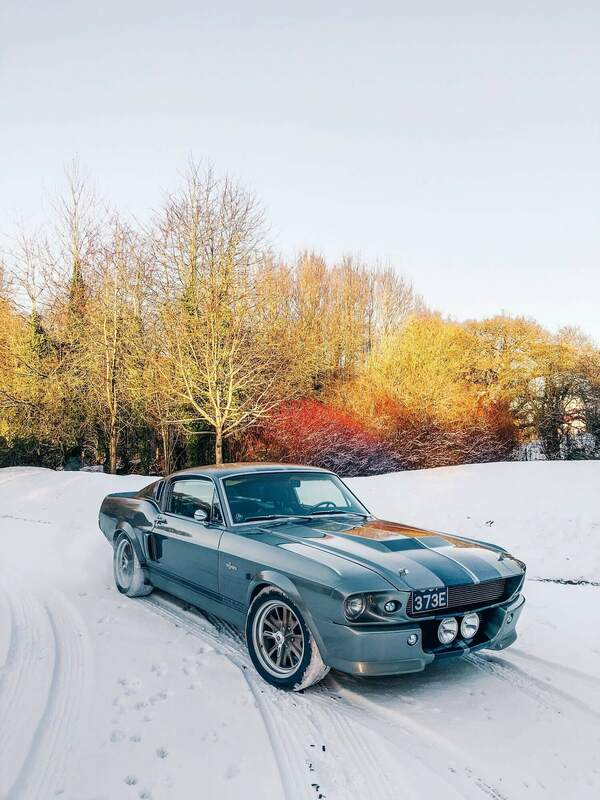 Oli Webb, LMP1 Racer and the owner of this GT500 deserves all the credit. 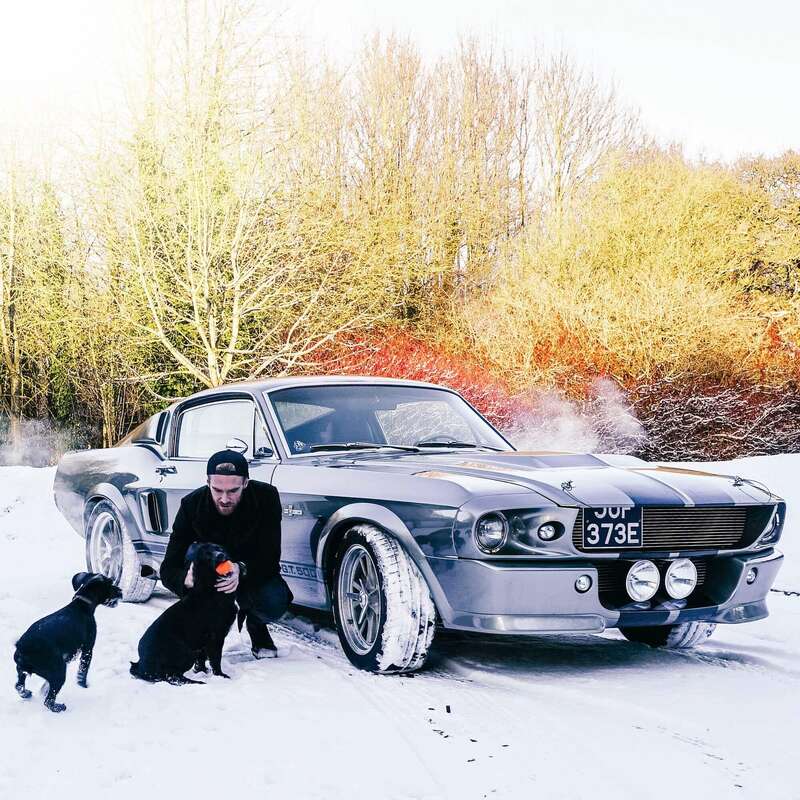 Whilst most of the UK struggled to make it to work, Oli decided to take a 50-year-old icon out in the snow. 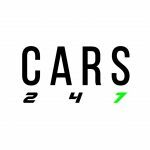 A bold but brilliant decision which means Cars247 can bring you these exclusive shots straight from Oli himself.